I have sold a property at 112 25 Richmond ST in New Westminster. 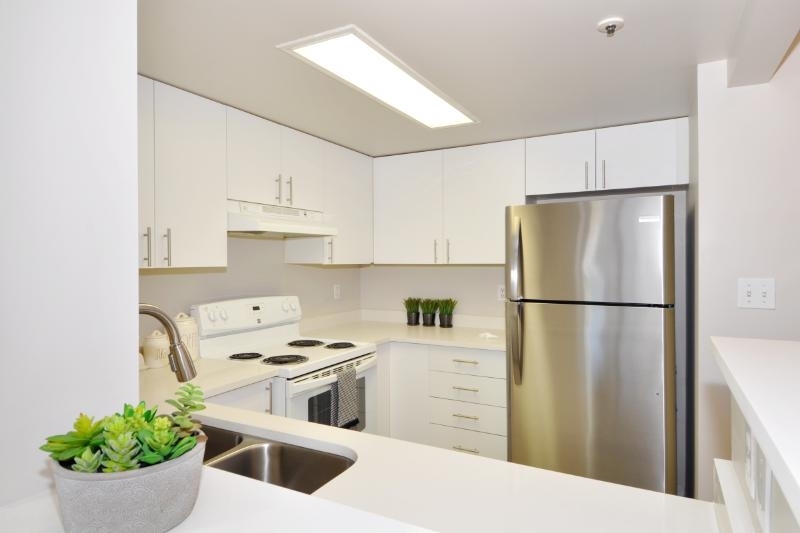 BEAUTIFUL GARDEN LEVEL 2 bedroom, 2 bathroom bright & spacious unit on ground floor. This home features well kept garden on quite side of the building with a private walk-out patio. Open concept layout with a modern kitchen, In-Suite Laundry room with storage, Soaker Tub + a stand up shower, Crown Molding with laminate floors. Gas Fireplace included with maintenance fee. Very well managed 19+ age restricted complex which allow pets but no rentals. Building upgrades include exterior painting 2012, Balconies 2010 & Roof 2008. Conveniently located near shopping, transit, parks & recreation.